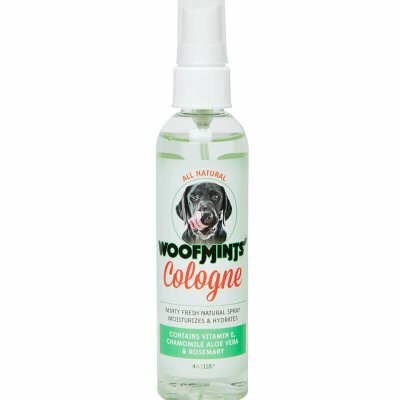 Woofmints are super effective breath fresheners for your pooch. 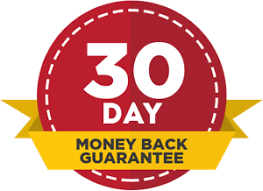 The oils in the gel caps dissolve in your dog’s stomach providing freshness from within. How do I give them to my dog? You can hide the gel cap in their food or their favorite treat. If your dog is smaller than 25 lbs, give your dog 1 gel cap in the morning and 1 at night. If your dog is larger than 25 lbs, you can give them 2 gel caps in the morning and 2 at night. Yes! They are all natural, vegan and gluten free. 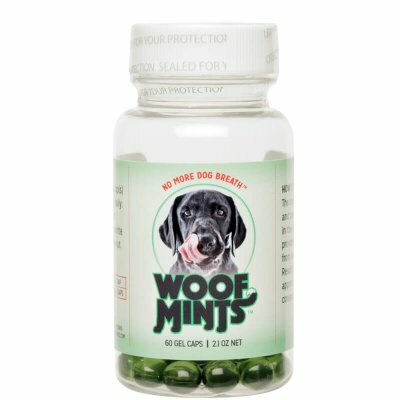 How do I know Woofmints are safe for my dog? 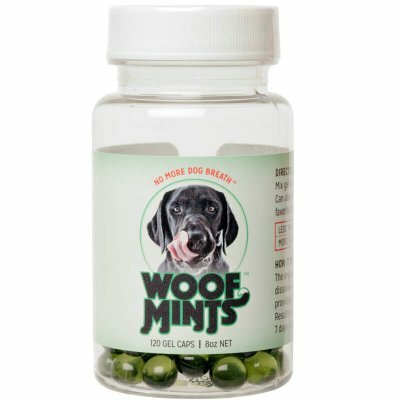 The prestigious New York Animal Medical Centre ran tests on Woofmints and deemed the product “Completely safe for dogs”. Are Woofmints recommended by Vets? Yes! 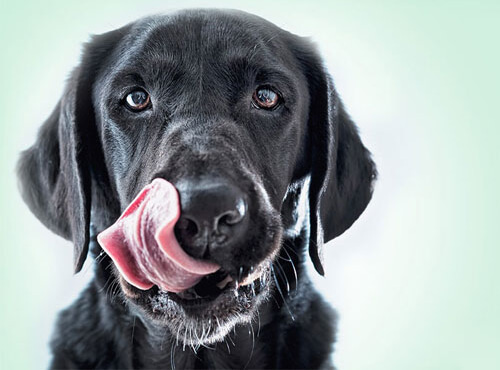 We have a long list of Vets that recommend Woofmints to their pooch patients to freshen their breath. Where can I get Woofmints? What if my dog won’t take them? Are Woofmints good for my dog’s teeth? Whilst they wont improve the health of their teeth (good oral hygiene is necessary for healthy teeth) Woofmints will not affect their teeth in any way. What if I miss a morning or evening giving my dog Woofmints? No problem! Just give them the gel cap/s at their next meal. No need to double the dose to make up for the skipped session. Who can I talk to about selling Woofmints? Who can I talk to about press, marketing and other fun stuff?